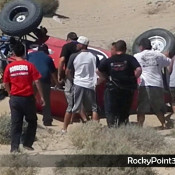 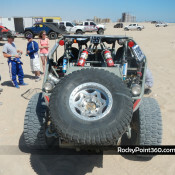 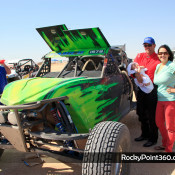 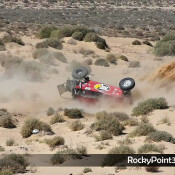 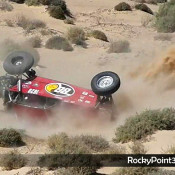 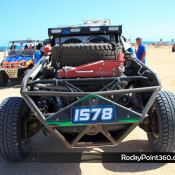 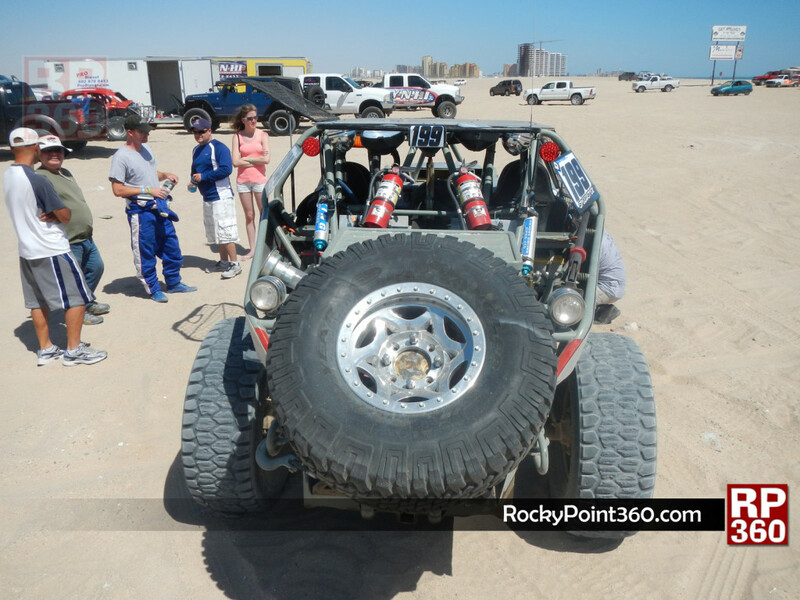 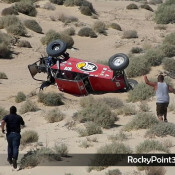 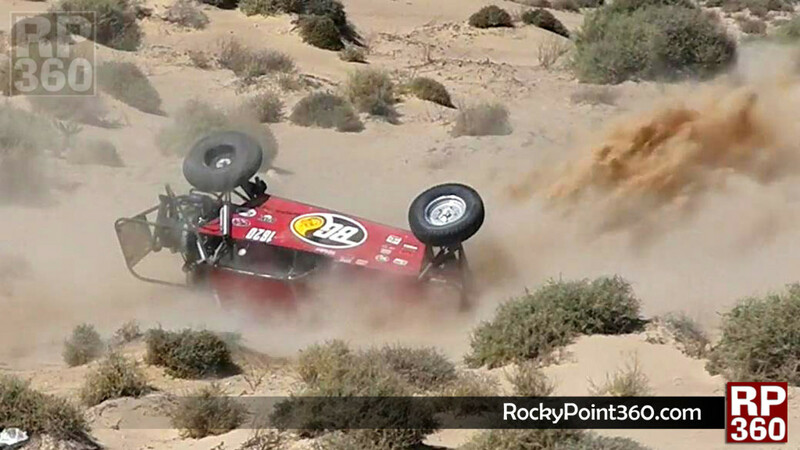 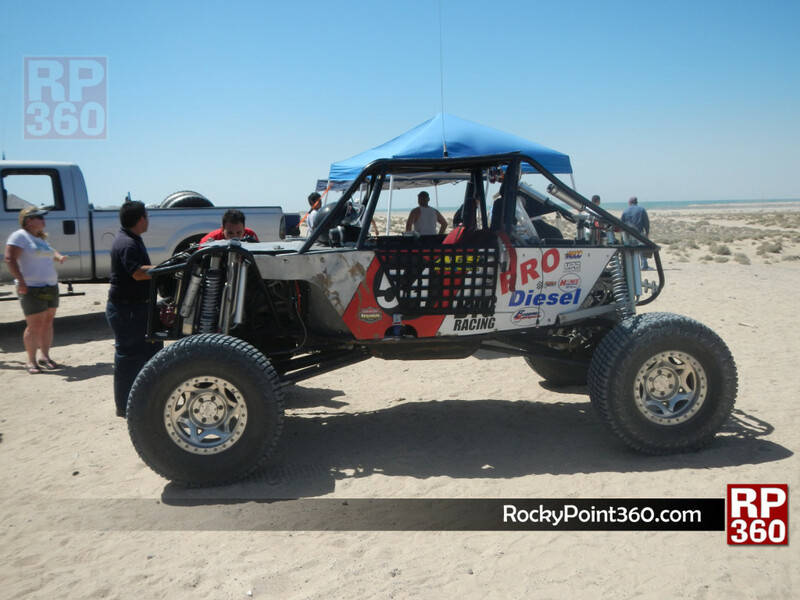 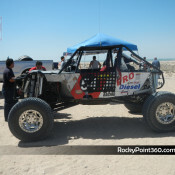 ADRA 125 Desert Races in Puerto Peñasco! 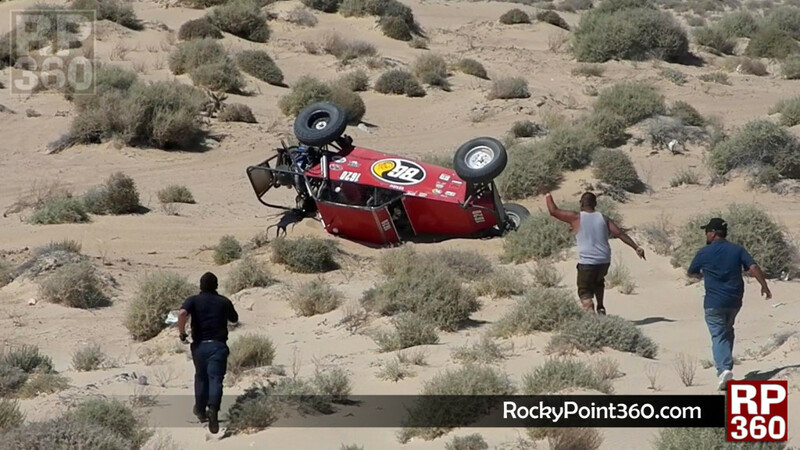 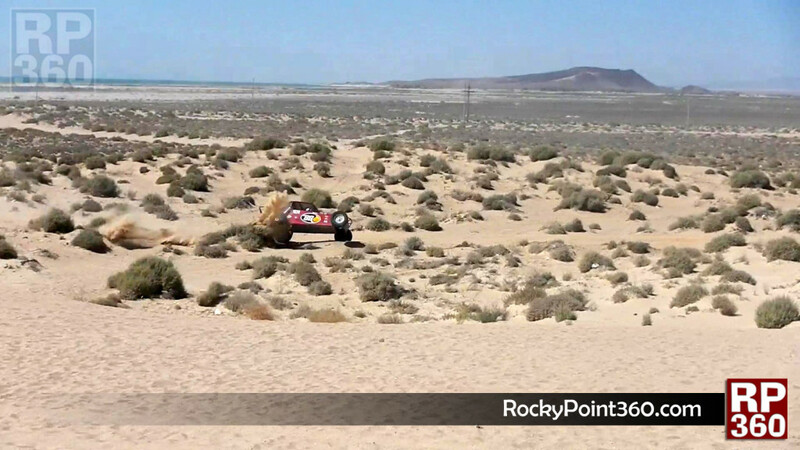 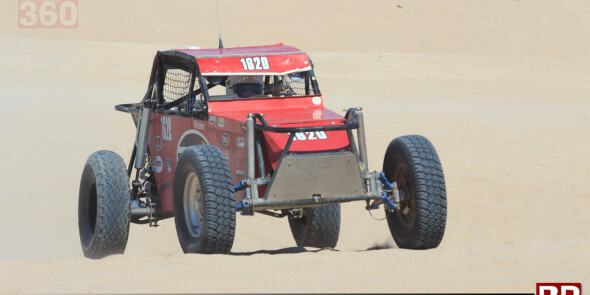 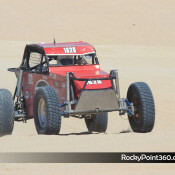 Great action this past saturday 27th of April at the ADRA 125 Desert Races near Thunder on the Beach in Puerto Peñasco, the course across the sand dunes and desert landscape of Sandy Beach brings a lot of exciting moments for the fans & families that show up to enjoy the race. 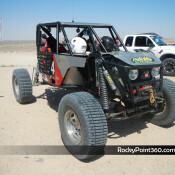 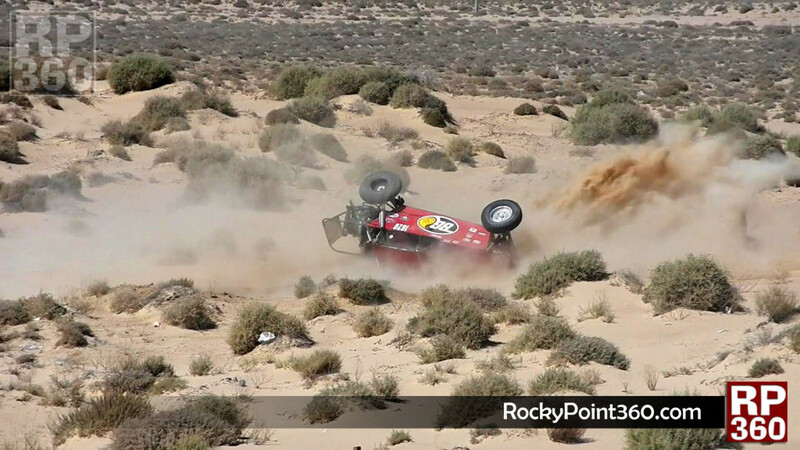 teams from Arizona, compete on this 125 mile course to win the off road challenge. 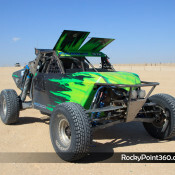 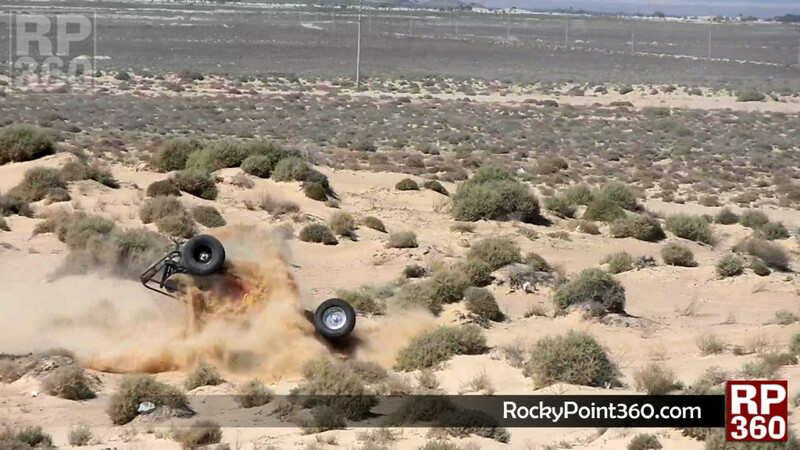 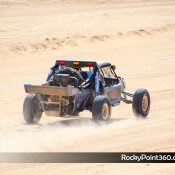 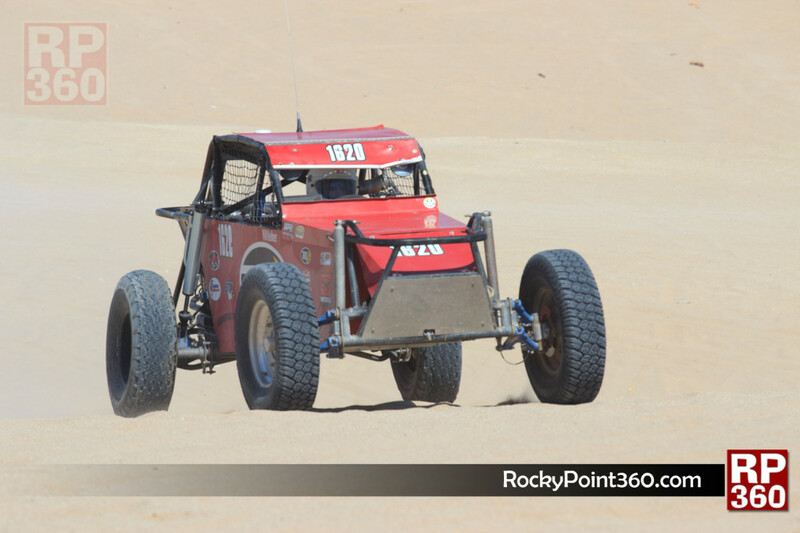 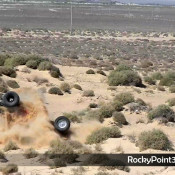 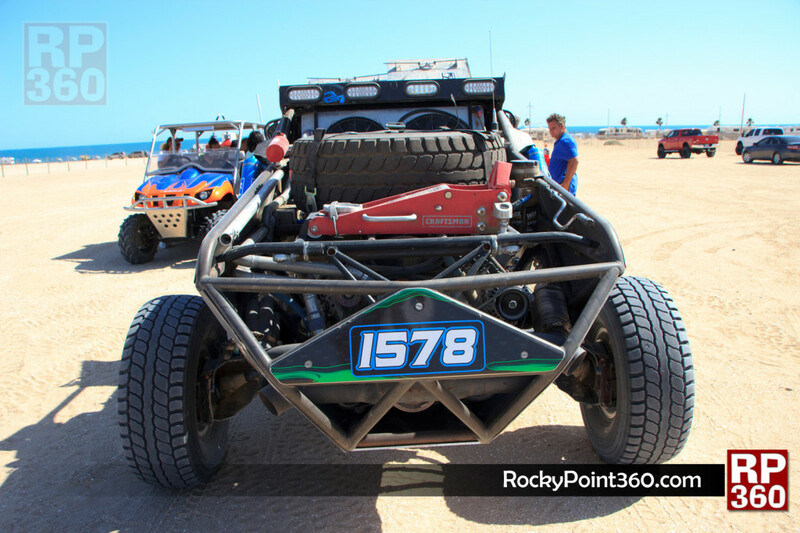 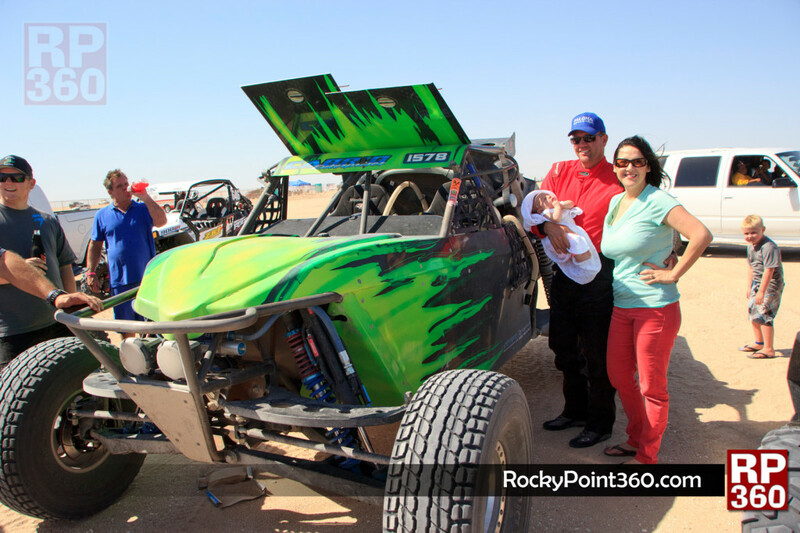 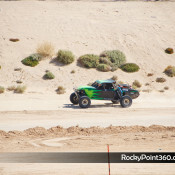 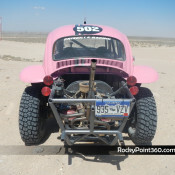 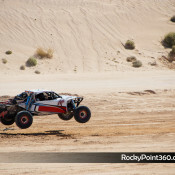 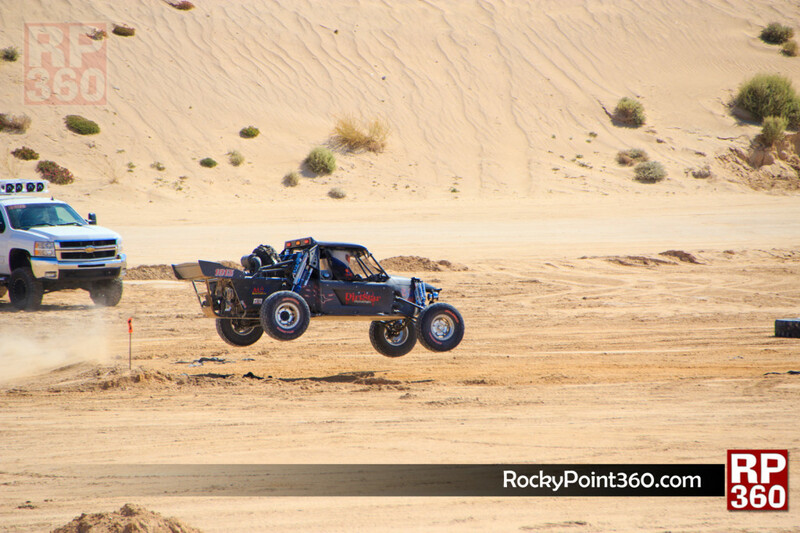 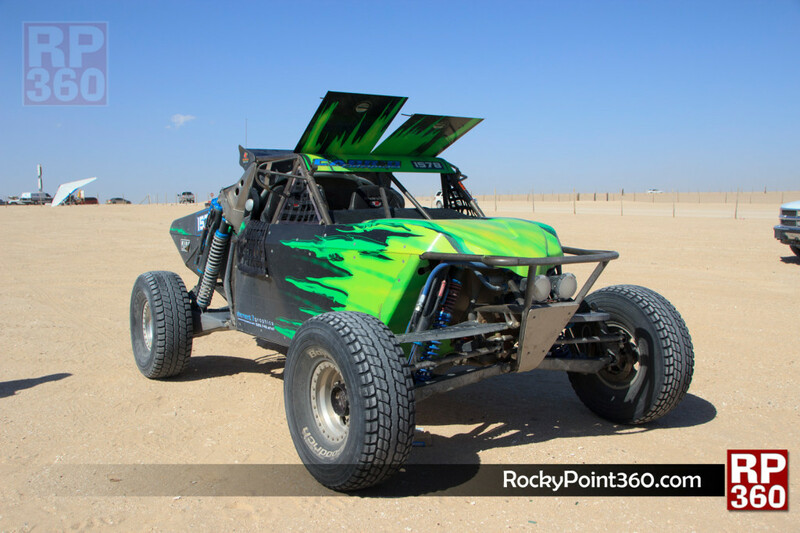 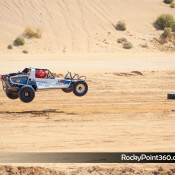 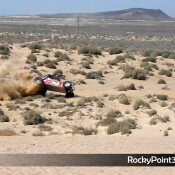 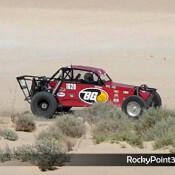 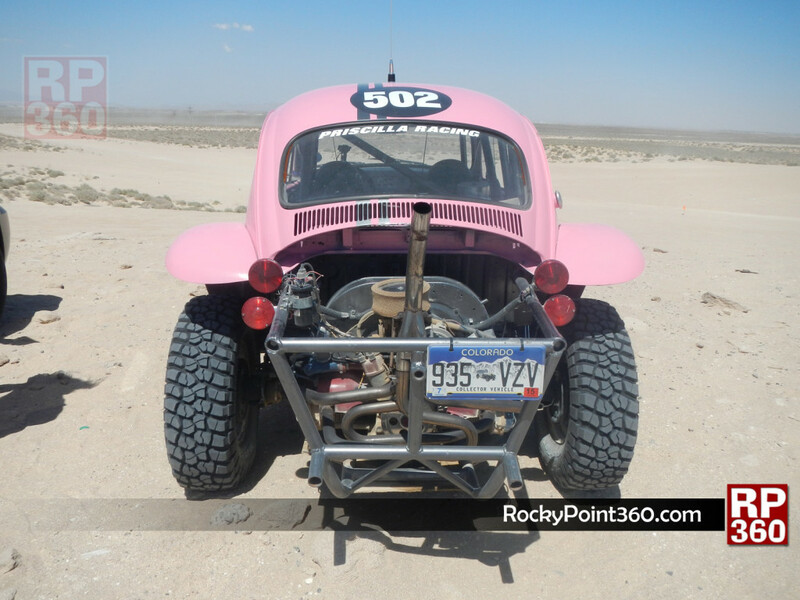 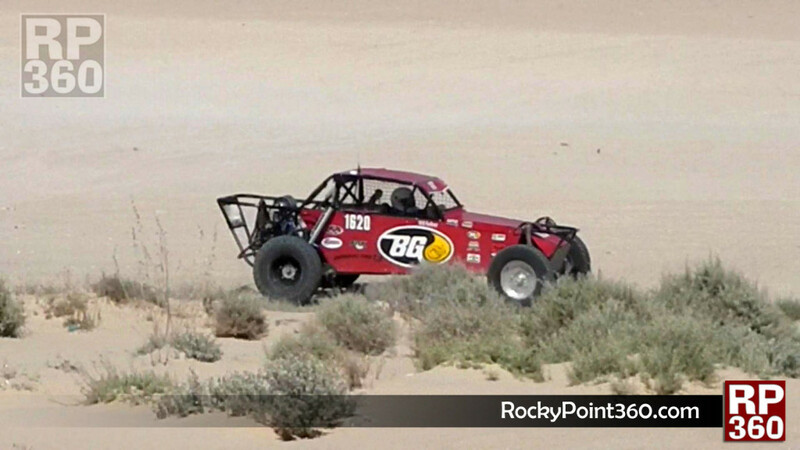 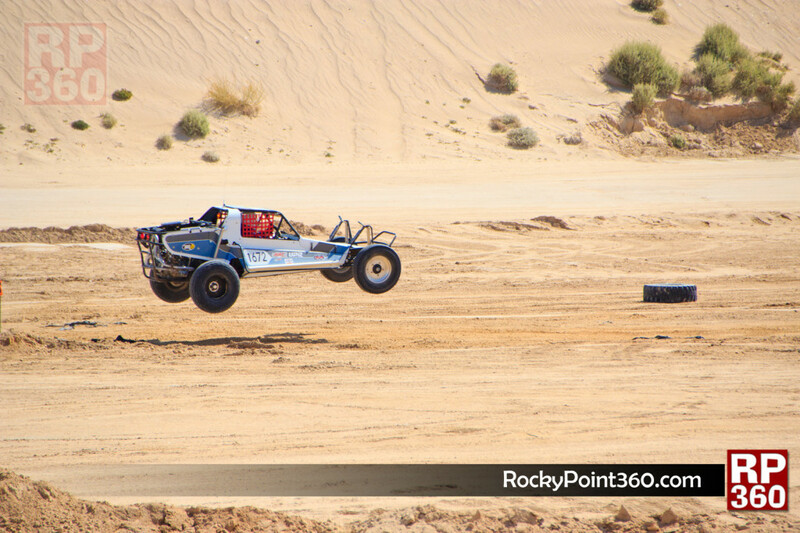 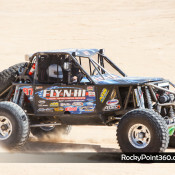 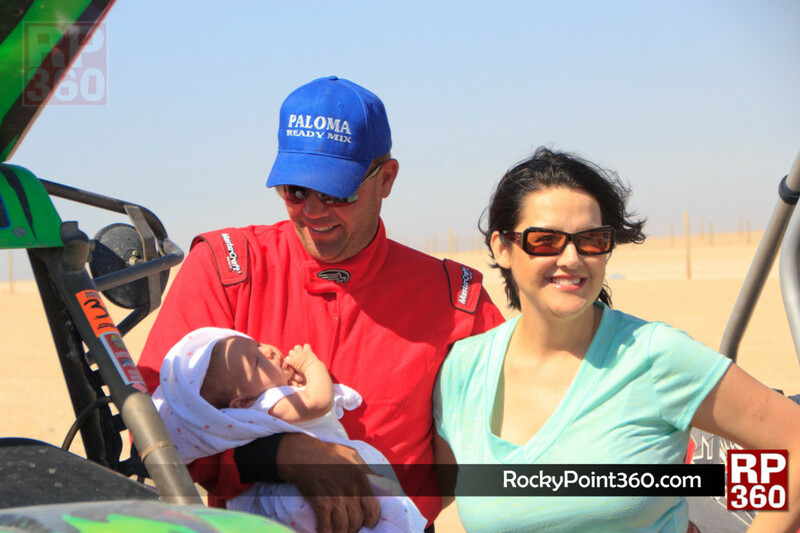 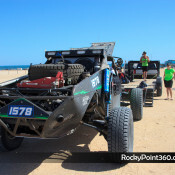 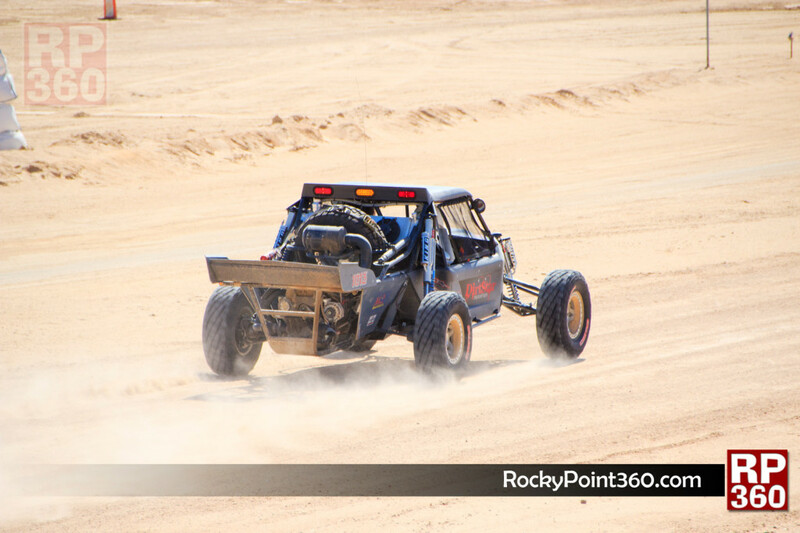 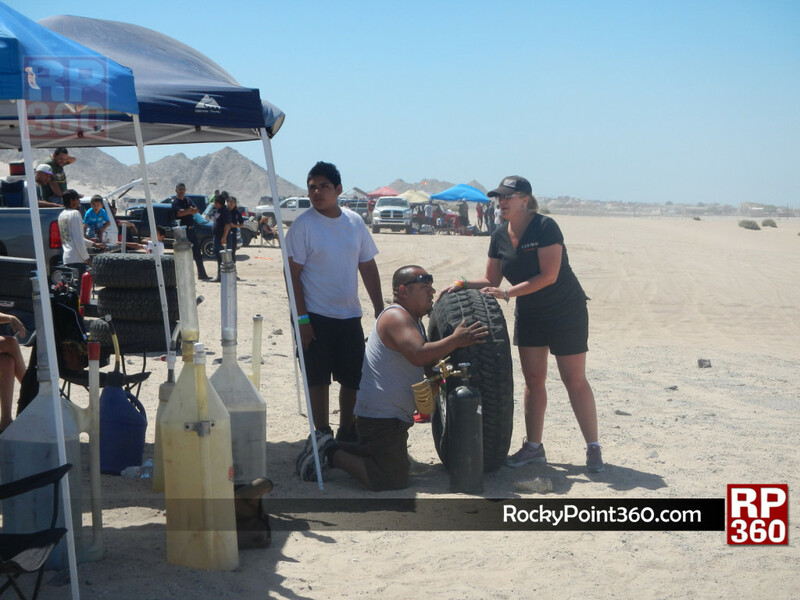 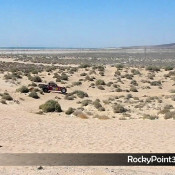 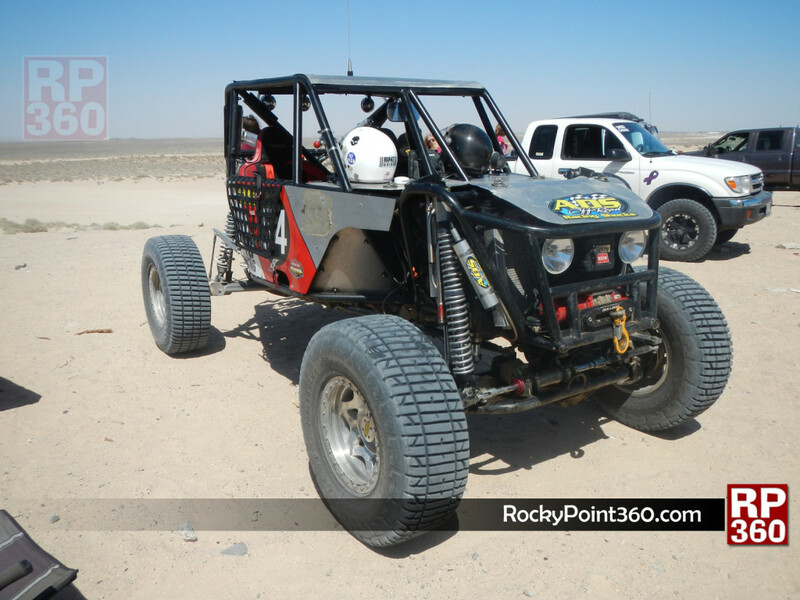 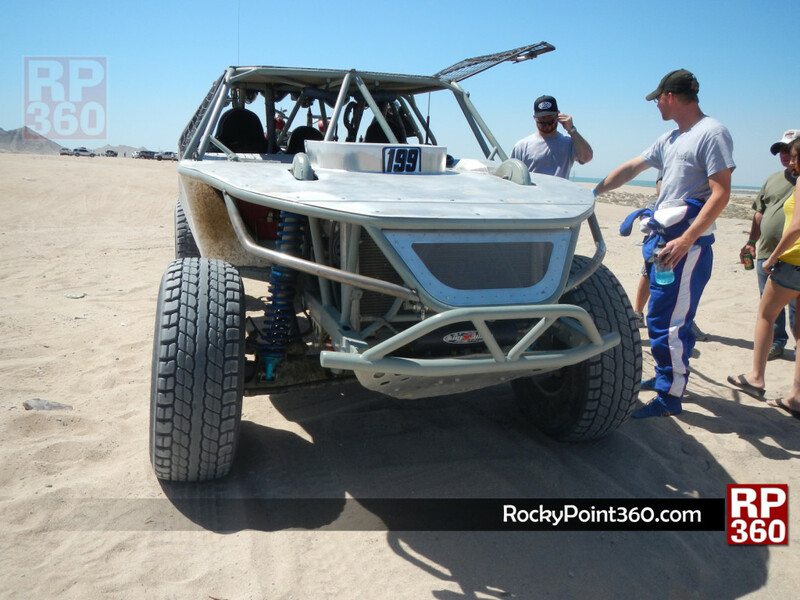 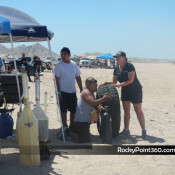 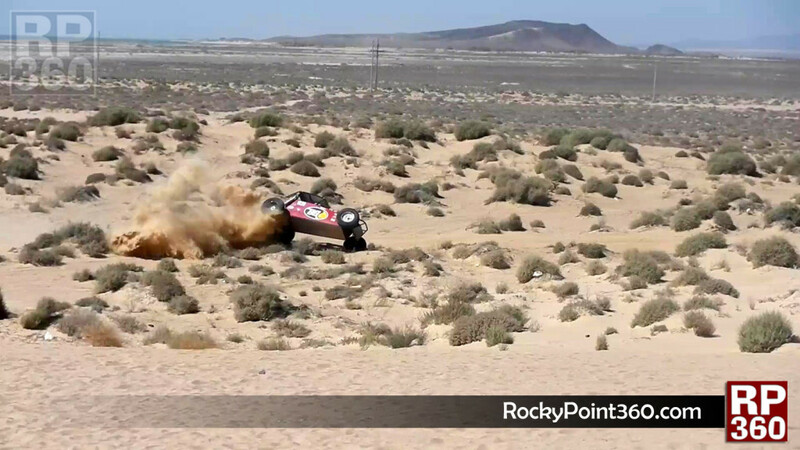 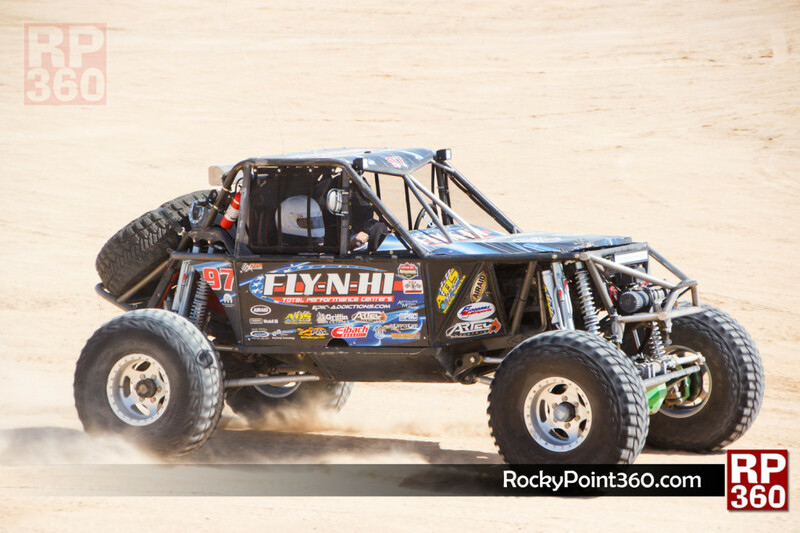 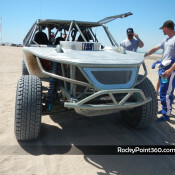 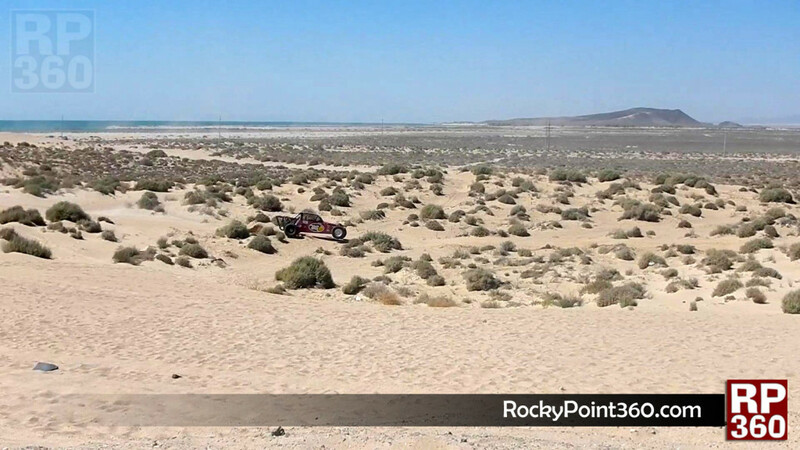 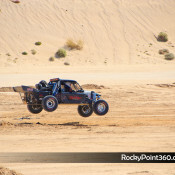 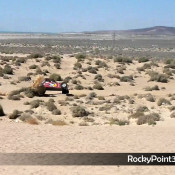 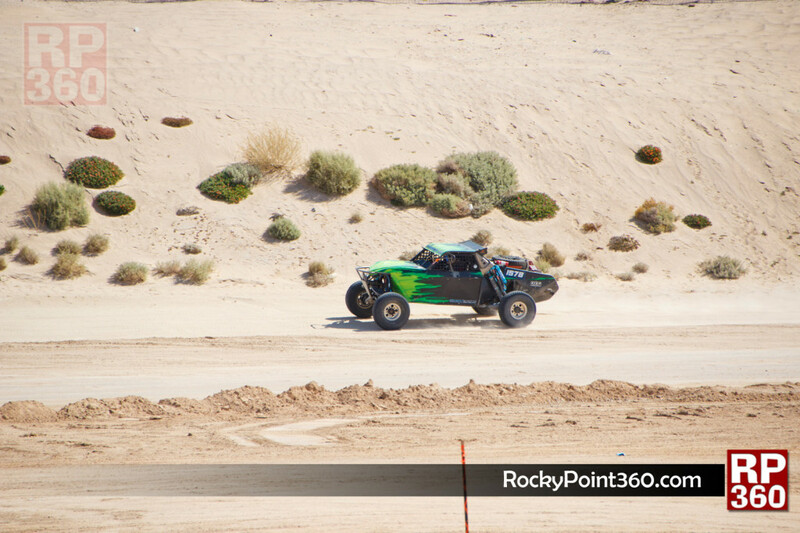 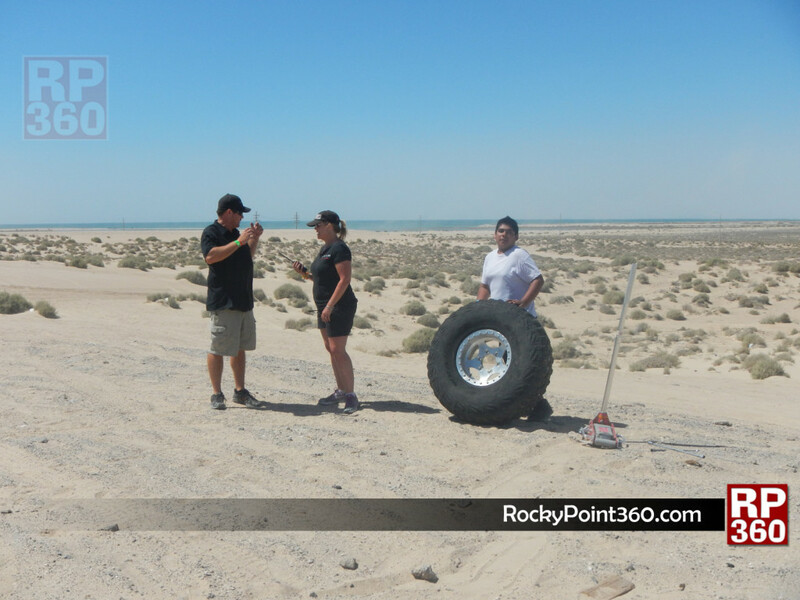 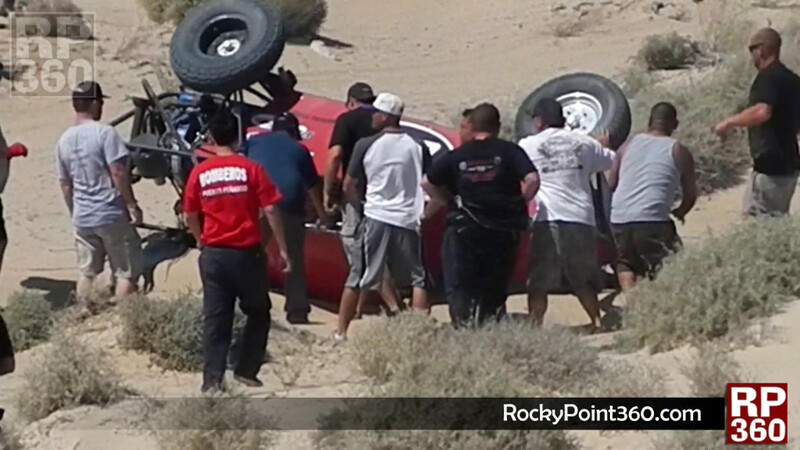 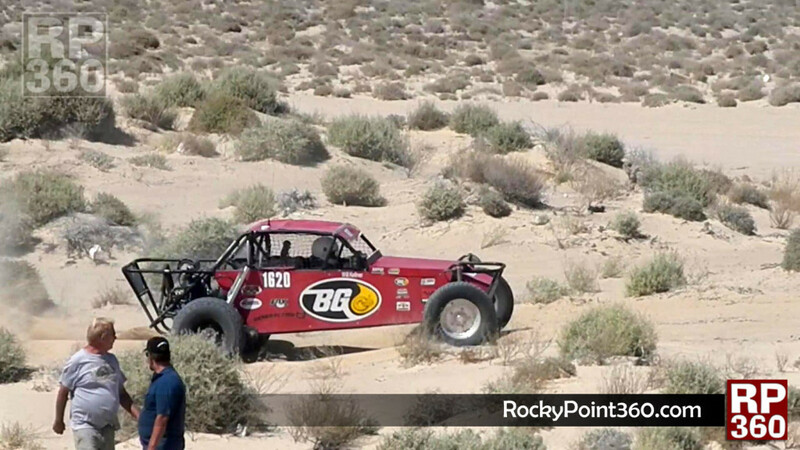 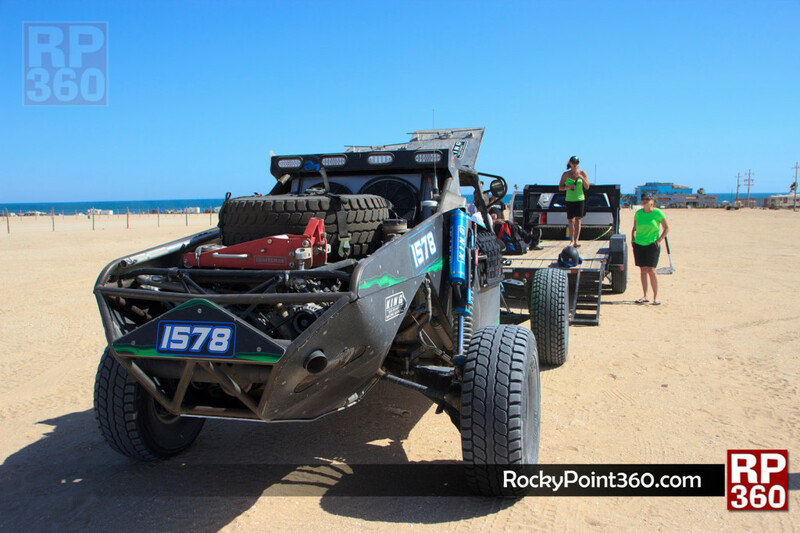 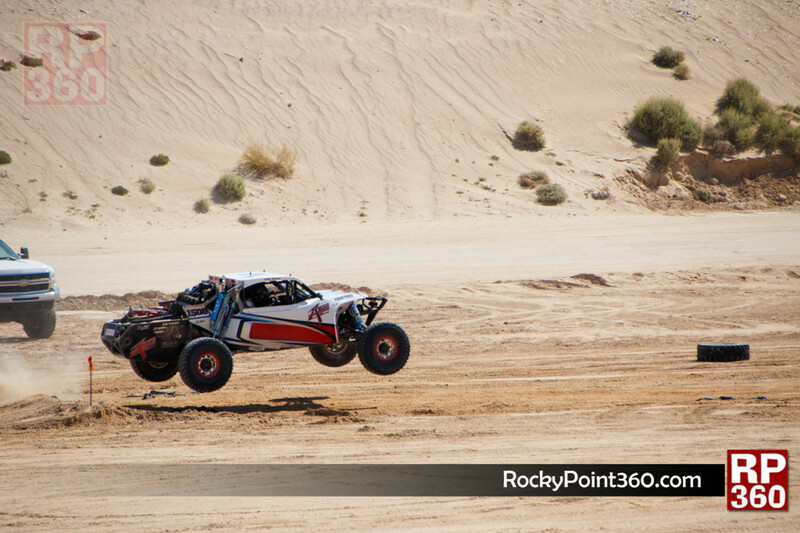 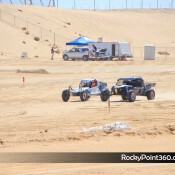 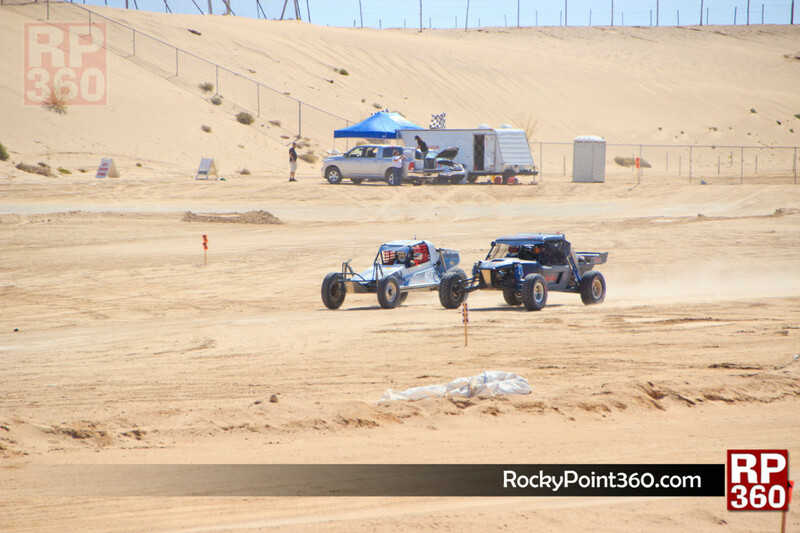 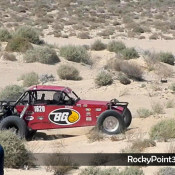 The Arizona desert racing Association is finding a great spot in Rocky Point, to enjoy a the landscape for racing, and as well sunny days by the beach.